It’s dinner rush in your family restaurant. Apart from that one wait staff who came to work 30 minutes late, everything has been smooth sailing so far. Then one of your kitchen crew sidled next to you and whispered that your commercial dishwasher has broken down. These are the words that you and every restaurant owner and manager all over the world dread to hear since day one of any restaurant’s operation. 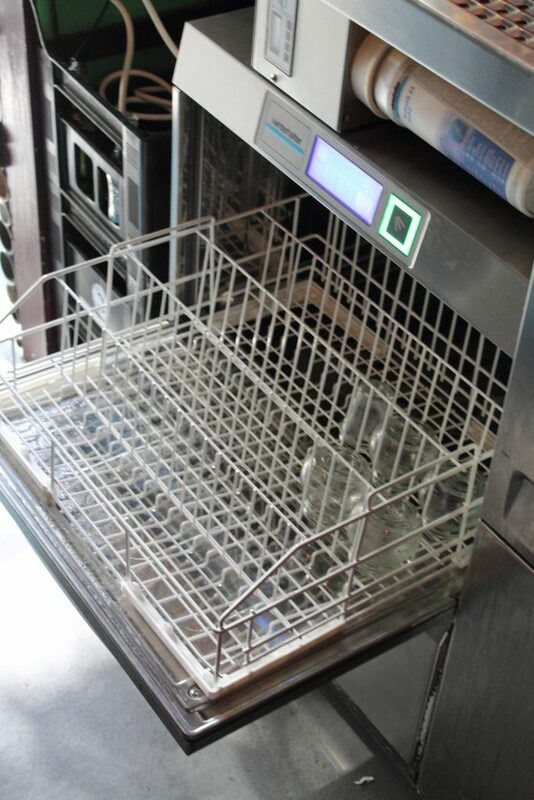 It doesn’t matter if the restaurant owner has bought the dishwasher or leased it–the commercial dishwasher still remains as one of the most expensive equipment in any food service establishment. Apart from the fast that breakdowns are a major hassle for your operation, labour and parts can also be very expensive if the machine is out of the warranty period. But breakdowns are sometimes inevitable–it is bound to happen sooner or later. To ensure that you won’t be spending hundreds of dollars for labour and parts (not to mention the stress of having your kitchen crew wash hundreds of dishes), it is imperative that you and your staff know how to properly care for your commercial dishwasher to prolong its life. * Before you begin using the commercial dishwasher you bought or leased, make sure that you read its operator manual carefully. Failure to follow the operating and safety instructions set out on the manual may invalidate your machine’s warranty. This lapse can even pose a danger to your own and your staff’s safety. Have the staff who will operate machine read the manual too, and instruct them how to use the machine properly. Keep the manual just in case you need to troubleshoot something. Do not throw the manual away as your staff or the subsequent owners of the machine may need to consult it from time to time. * Bits of food left behind on the dishes may accumulate and clog your machine’s filters, so make sure that you scrape them before loading them into the racks and into the dishwasher. When the machine’s filter is clogged, the dishes will not be cleaned properly. It is recommended that you clean the dishwasher filter every 20 cycles. You can do this by removing the filter and gently brushing off any food debris. Rinse it under running water. You can also use a toothpick to remove bits of food stuck in the filter. Don’t forget to put it back in after cleaning it. * Clean the interior of the dishwasher daily by removing all the tableware and running it on a high temperature at the end of the shift. Remove the machine’s wash and rinse arms to check if some bits of food, limescale, and other debris have clogged the nozzles. Gently remove anything that has clogged the hole using a toothpick or a paperclip. 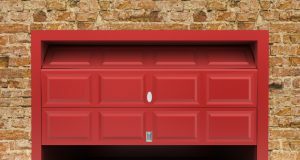 If the model you have purchased has gaskets, make sure that you remove any food debris from those too by gently wiping them off. Remember to put the wash and rinse arms back after you clean them! Wipe the dishwasher interior with a soft cloth or use a soft brush to remove any bits of food, and then rinse it afterwards. Before you leave after a shift, keep the machine’s door open overnight to let it dry. Do not hose down the exterior of your dishwasher as this will only damage the machine. If you want to clean the exterior, simply dip a soft cloth into a mild detergent or a de-liming solution then wipe it down. Rinse it by gently wiping it down with a cloth moistened with water. Let it dry. * Conduct regular limescale removal to maintain your machine’s good working condition. 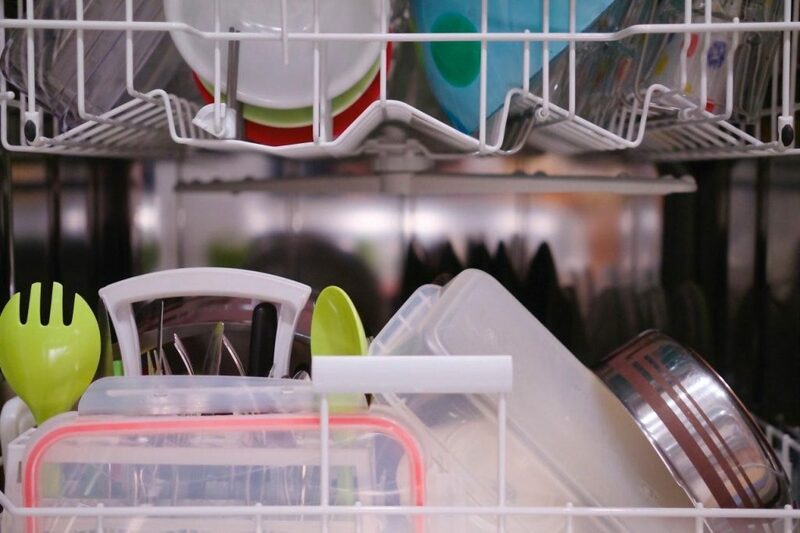 If your restaurant, hotel, or any other food service establishment is located in an area where hard water is supplied, then it’s likely that unsightly limescale buildup is present in your dishwasher. But consult a professional and trusted chemical supplier before deliming your machine. Mixing de-liming chemicals on your own will not only damage the machine, it can also pose a risk on your safety, as well as your kitchen crew. 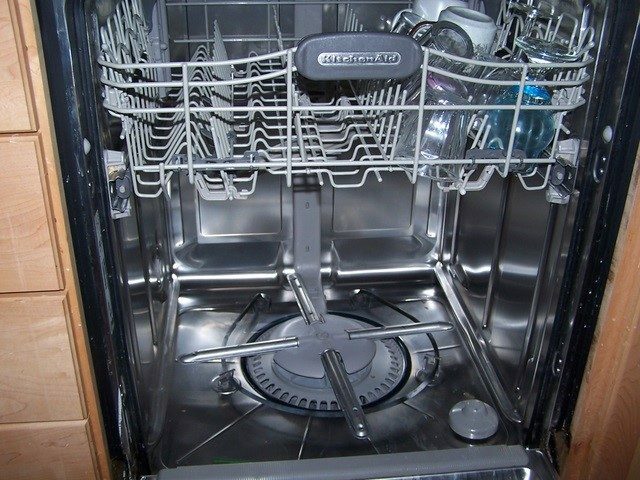 Inspect the interior of the dishwasher after the de-liming process. Repeat the procedure until the chalky white buildup is removed. Drain the machine, and fill it once again with water. Run it for around ten minutes to get rid of any chemical residue. Refill the machine after draining it. * Check the machine’s rinse aid level daily and make sure that it is full to ensure that unsightly water spots and streaks will not form on your glass and cutlery. 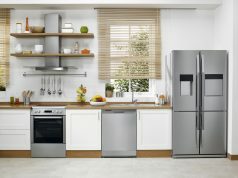 The rinse aid also ensures that your tableware and even the interior of your machine dries completely. * When using any chemicals, ensure that you only use solutions that are recommended by the machine’s manufacturer or supplier. Using other kinds of solutions apart from those recommended by the manufacturer or supplier may damage your machine. * Make sure that a qualified technician will conduct a thorough inspection of your machine every year. Although you’ve been diligent in caring for your commercial dishwasher, there are some issues and problems that only a trained eye can see. 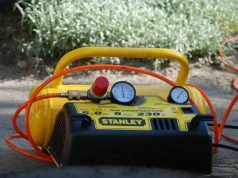 Any issues the technician will spot can be addressed immediately, thereby saving you money in the long run.